In the Tower: Philip Guston, National Gallery of Art, Washington, D.C., 2009. Gemini G.E.L. Sequence List. Los Angeles, California: Gemini G.E.L., unpublished, no. 926. Semff, Michael. 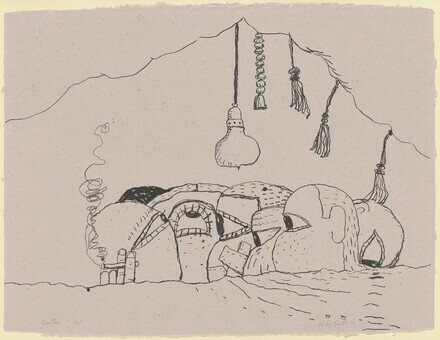 Philip Guston, Prints: Catalogue Raisonné. Munich, Germany: Sieveking Verlag, 2015, no. 32.